We recently spoke with Australian actor John Jarratt – best known for portraying the main antagonist Mick Taylor in the Wolf Creek film/TV series. Wolf Creek is a 2016 Australian drama horror thriller web television series. It is a spin-off of the movies Wolf Creek and Wolf Creek 2 – and gets its UK television debut tonight (30th August – 10PM) on FOX. 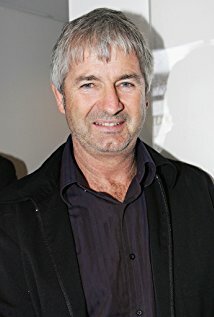 John Jarratt, who portrayed Mick Taylor in the films, reprises his role for the series.